Before you decide to invest in a certain quantity of cigars. 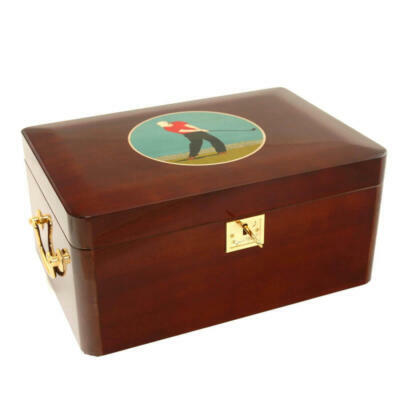 You need to select the right type of cigar humidor to ensure that it will retain their optimal condition over time. 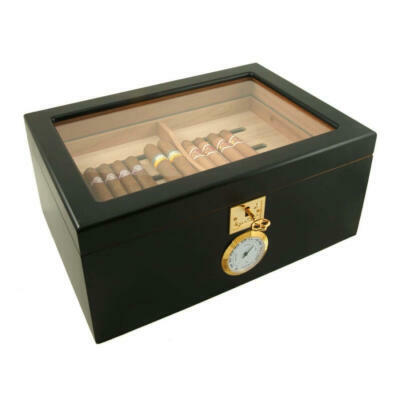 Humidors will provide the ideal atmosphere for the cigars to retain their correct moisture level. This will enhance flavor while your cigars rest until they are ready to be smoked. Storage devices such as a cigar humidor also prevent the tobacco beetles from infecting your cigars. The blog shares six interesting tips on selecting the correct cigar humidor in Canada to protect your collection. 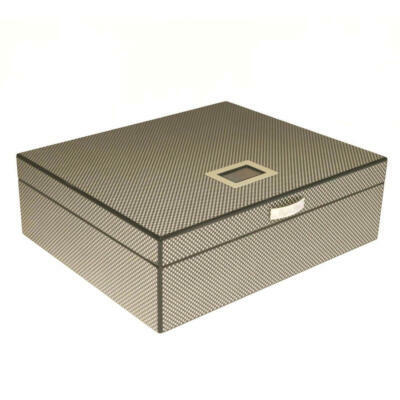 The first consideration with any cigar humidor is whether or not its storage capacity is adequate for the number of cigars that you need to store. An ideal way to figure this is to count your present collection and double it. By doing this, you allow for the expansion of the collection without overcrowding the humidor. 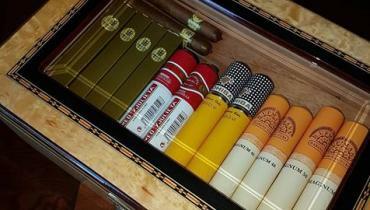 For example, if you presently own 15 cigars, you need to purchase a humidor that will hold at least 30 of them. Another important consideration when you shop for a cigar humidor is how portable you wish it to be for your use on a regular basis. 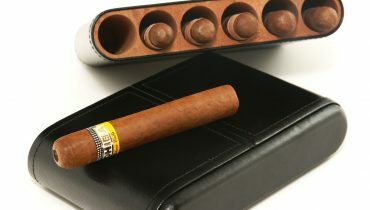 If you are taking a trip and need to carry your cigars with you, there are travel humidors in an ideal size for this purpose. You also can select from tabletop, cabinet and walk-in models. Of course, the walk-in versions contain the maximum storage capability for large cigar collections even into the thousands if you happen to be an avid collector. A humidifier for precise control of the moisture level in the cigar humidor Canada. 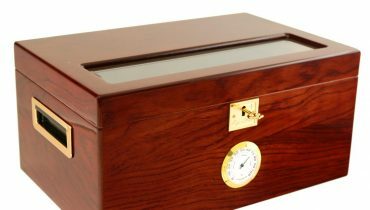 One hygrometer to read the relative humidity inside the humidor to ensure that it remains in the ideal range of 65 to 72 percent. One thermometer to keep the temperature in the appropriate range of about 65-degrees to 70-degrees Fahrenheit or 18-degrees to 21-degrees Celsius. When you close the humidor, it should seal tightly to prevent moisture from seeping out away from the cigars. The door or lid, depending on which model you select, needs to be gap free to the point of not allowing a piece of paper to slide out of the seal. 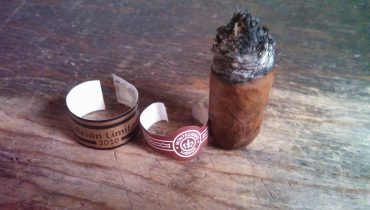 This is the ideal test for the sealing quality of all humidors. Keep in mind that the interior of all humidors needs to be of the right quality of timber to operate in an optimal manner. Maple, mahogany, oak, cherry and Spanish cedar often are used in the construction of humidors. Out of all of these choices, Spanish cedar is considered the highest performer. Preserving humidity and preventing tobacco beetles, while enhancing your flavor profile of your cigars. When you are on a tight budget, the cost of the humidor might be a major consideration in your decision. 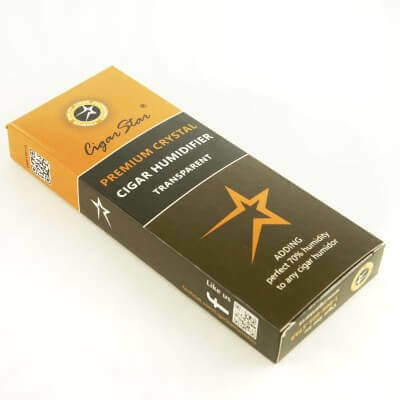 While the travel and tabletop models can run as low as $20 online and in some cigar shops throughout Canada, we would advise not to waste your hard earned money on an cheap humidor rather use a Ziplock bag or even a Tupperware container until you decide that you want a quality cigar humidor such as a Cigar Star humidor which will last for decades. Small cabinet models start around $400 and the walk-in models will cost thousands of dollars to construct. 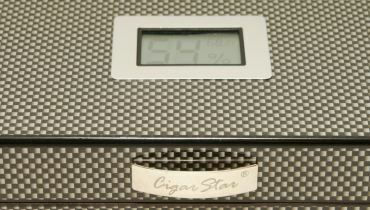 Using the tips above, you will be able to select the ideal cigar humidor for your storage needs. 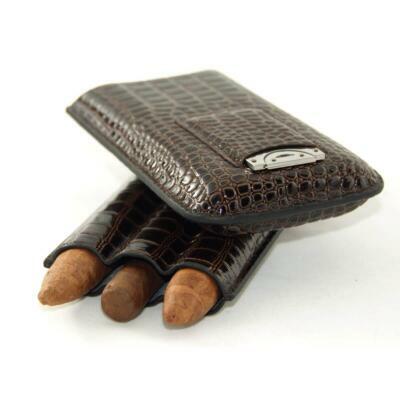 Care for your cigars in the proper manner to ensure that you enjoy each puff of every cigar you store.